"We started using Achieve 3000 with our Year 5 classes last year. The various elements of the program are very easy to navigate, both for staff and children. The program itself differentiates texts to cater for all children, no matter what their ability. We have used it with whole class work as well as independent challenges. The children love to see their progress and track their points. Seeing that they have been the top scorer of the day/week in the whole school (or even Great Britain!) adds a great competitive element to the program and has helped to build the confidence of a lot of the children. 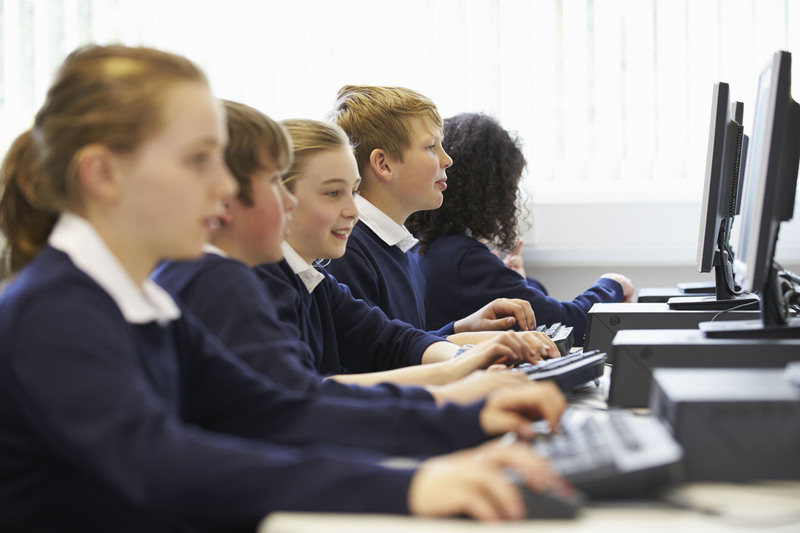 As a teacher, the various assessment tools, which link closely to the National Curriculum, make data tracking much easier as reading evidence is clearly organised." "This website provides great educational value and is fun to use!" 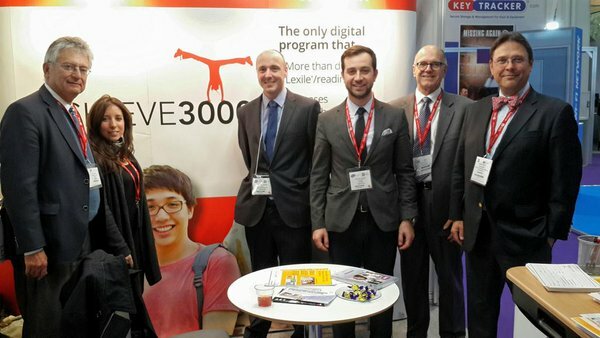 "Achieve 3000 will help every child in the world to read. It is great! "Simply amazing! What more can I say?" "Achieve 3000 is a good website. Since I've used it, my reading has got better!" "It's a really helpful reading program. You can learn a lot of interesting facts and it's educational!" "Achieve 3000 is the best program for reading comprehension!" "Achieve 3000 is the most helpful reading site I have used in my life. It is very educational and easy to use!"